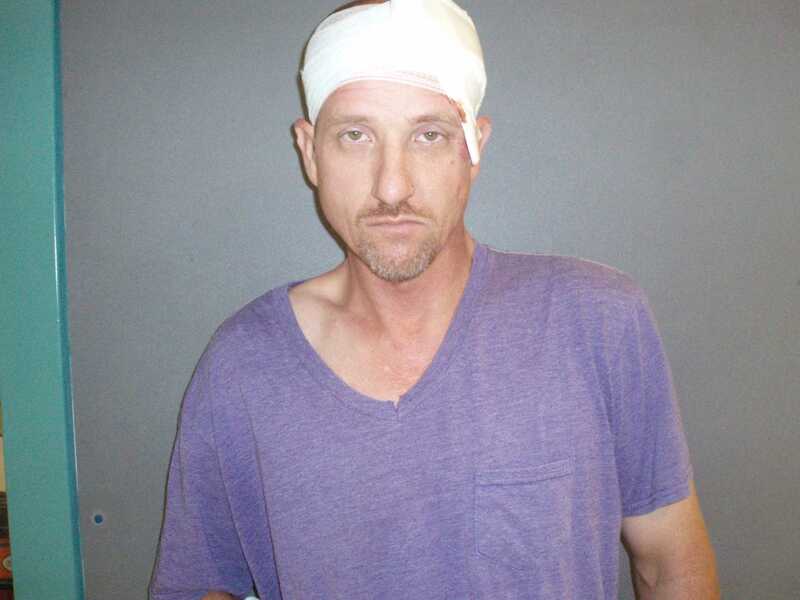 HOUSTON COUNTY – A male subject was arrested by a Department of Public Safety (DPS) Trooper after he allegedly rammed the back of a car while travelling east towards Crockett along State Highway (SH) 7 on Saturday evening, Aug.27. At this point, the report stated Trooper Becton became involved in the incident and was able to pull over the vehicle driven by Jones at the intersection of Loop 304 and SH 19. Jones was charged with six offenses following his detention. The six charges were: evading arrest; operating a motor vehicle with no insurance and a previous conviction; driving while his license was invalid; driving while intoxicated; resisting arrest; and failure to control speed. He is still held at the Houston County Jail and his total bond has been set at $10,850.